2017 marks Canada's 150th anniversary of gaining nominal independence from the United Kingdom on July 1, 1867. In recognition of Canada Day and Canadian filmmaking, a poll celebrating Canada's contributions to IMDb's Movie Top 250. 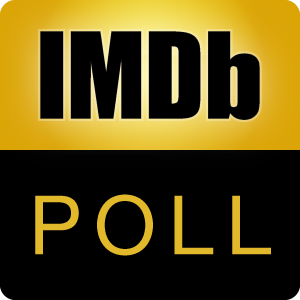 Source: IMDb Informer Which Canadian made* movie to be currently or formerly in the IMDb Top Movie 250 is your favorite? *includes Canadian only and multi-country co-productions Discuss the topic.